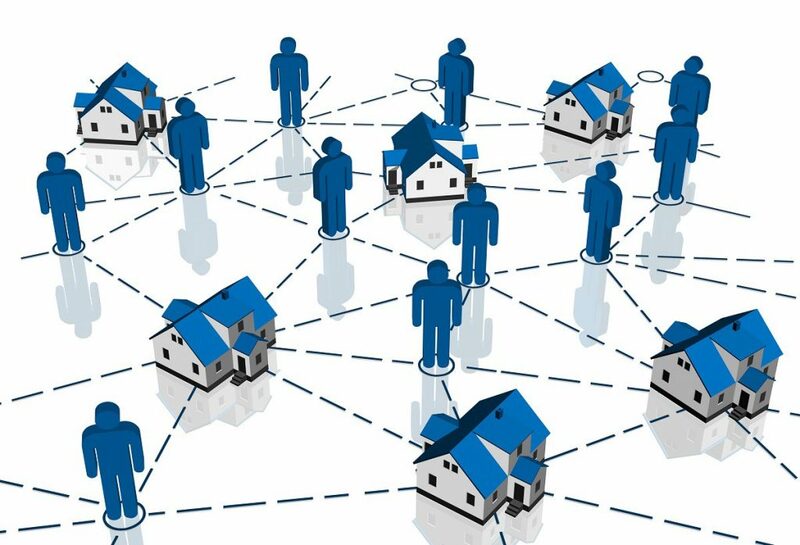 That’s according to a new research report released the Australian Housing and Urban Research Institute (AHURI), blockchain technology has the potential to dramatically transform the built environment and the social and private housing markets over the coming decades. The report in The Urban Developer, released in partnership with UNSW Sydney, RMIT University, and Swinburne University of Technology, has underpinned the benefits and threats associated with the unproven emerging tech. Blockchains are shared, tamperproof, peer-to-peer digital ledgers that enable a single, global version of transaction truth. In Australia, real estate transactions typically take weeks to settle, with backlogged, paper-centric systems relying heavily on processes and middle-men. In countries such as the United Kingdom, Russia, and UAE, blockchain technology is being explored as a possible solution towards centralised property ledgers to assist with administering transactions. The Swedish Land Registry moved their conveyancing to a digital ledger, reporting improved overall speed of the process, as well as heightened security and verification. “The promise of some of these emerging technologies is that they have the potential to simplify the processes involved in siting, constructing, tenanting, selling and maintaining properties,” University of New South Wales professor Christopher Pettit says. AHURI’s report also commented on the current state of Australian housing, noting that emerging blockchain technology could enable property development to eventually be crowdfunded. This would enable micro investors to own small parcels or shares in the development, whilst providing those investors with real-time information to help them make the best investment decisions. Researchers also highlighted the potential for vulnerable communities to experience further isolation and disengagement if the emerging technologies were to be introduced without careful consideration and education. “Having tenants’ data readily available may potentially disadvantage vulnerable individuals in the private rental market,” Pettit said. Related: What Does Blockchain Mean for Property? A number of councils and state jurisdictions have already set up ePlanning portals to support businesses and communities looking to access and transact with planning services. In the urban planning sector, machine learning algorithms, which are capable of analysing long-term data gathered from planning decisions across Australia, may soon be sophisticated enough to automate much of the statutory land use planning process. Capacity now exists for digital planning systems to do initial assessments of planning proposals, particularly for smaller developments, which could vastly improve the efficiencies of the planning process. The ASX is currently leading the world to become the first currency-based securities exchange to adopt blockchain in its post-trade processing system. The adoption by the regulated body serves as a timely example for government bodies and city services considering distributed ledger technology. The NSW Land Registry Services recently partnered with Stockholm-based blockchain specialists ChromaWay to investigate and test the implementation of eConveyancing through distributed ledger systems. The blockchain-based proof of concept is due to be completed early next year with a potential transition to eConveyancing in July 2019.